Tons of ideas for having even more fun with your dog! Dogs are so much fun to be around-that's why they're our best friends, right? But there's so much more you can do with them than play fetch. 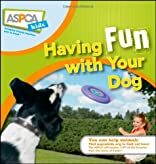 This book showcases all the fun activities you can share together, like camping, hiking, swimming, agility, flyball, and junior handling. It also shows you how to teach your dog special skills like herding and tracking. Plus, you'll find out ways you can team up with your dog to help others in activities like pet therapy visits or participating in dog walkathons. About Audrey Pavia (Author) : Audrey Pavia is a published author. Published credits of Audrey Pavia include Rabbits For Dummies (For Dummies (Pets)), Rabbits For Dummies (For Dummies (Pets)). About Jacque Lynn Schultz (Author) : Jacque Lynn Schultz is a published author of children's books. 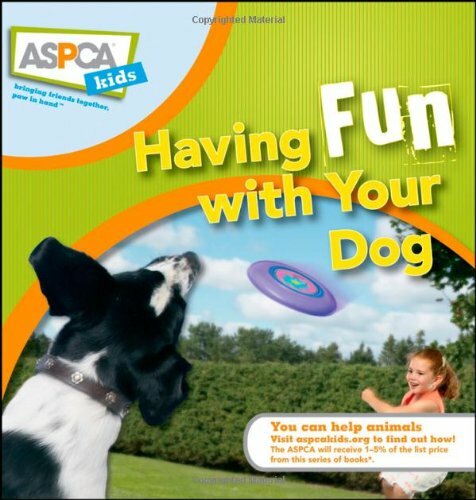 Published credits of Jacque Lynn Schultz include ASPCA Kids: Amazing Pet Tricks and ASPCA Kids: Having Fun with Your Dog.